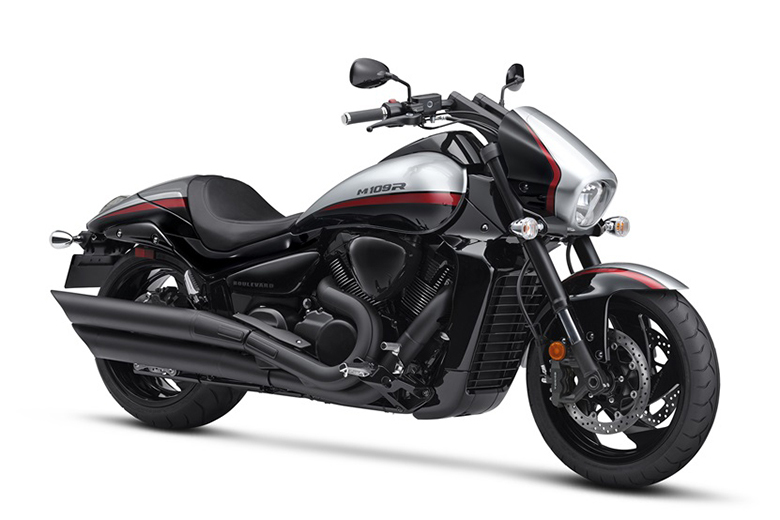 The Yamaha brand always keeps the need and desire of its customers on priority bases. This year it has launched the new Yamaha Zuma 125 2018 Scooter and proved that Yamaha is one of the Best Scooter Brand in the World. This Zuma 125 comes with the great off-road inspired styling, large fuel economy, powerful rear braking system, new suspension and tons of storage. 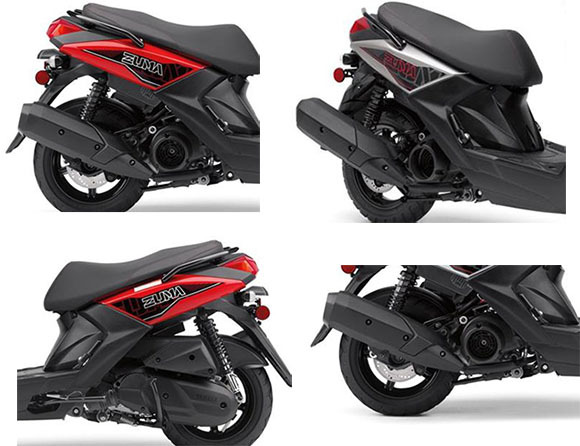 The review of the new Yamaha Zuma 125 2018 Scooter along with its price and specifications are given below. The new Yamaha Zuma 125 2018 Scooter comes with the price of new $3,399 only. 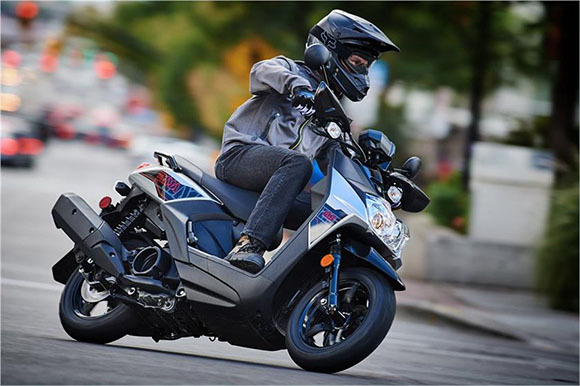 The new Yamaha Zuma 125 2018 Scooter comes with the powerful fuel-injected 125 ccs single cylinder 4-stroke engine, which pumps out a lot of power. 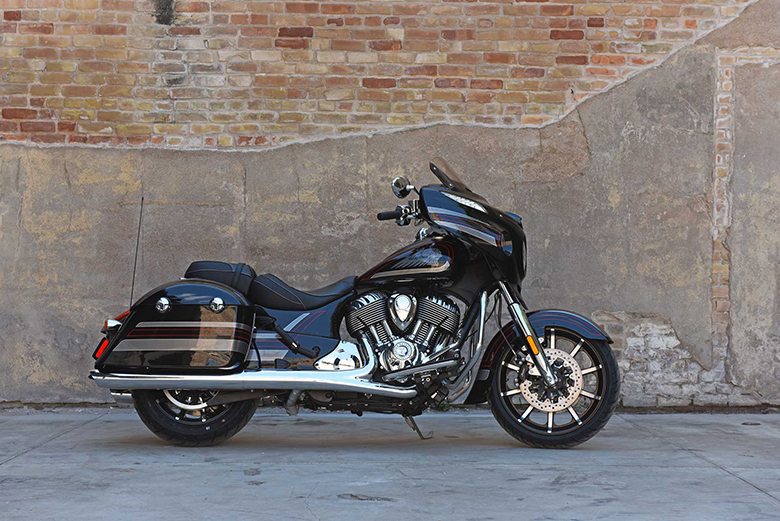 It uses the latest SOHC 4-valve head with 10:1 compression ratio and ceramic-composite cylinder plating. 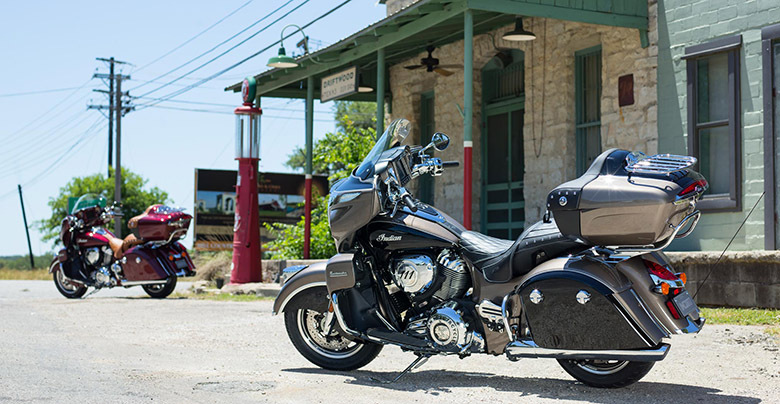 The newest fuel injection offers the best mixture of fuel for varying conditions. It ensures to have an easy cold start under all circumstances. The new push starting electric button makes it convenient to start this scooter. 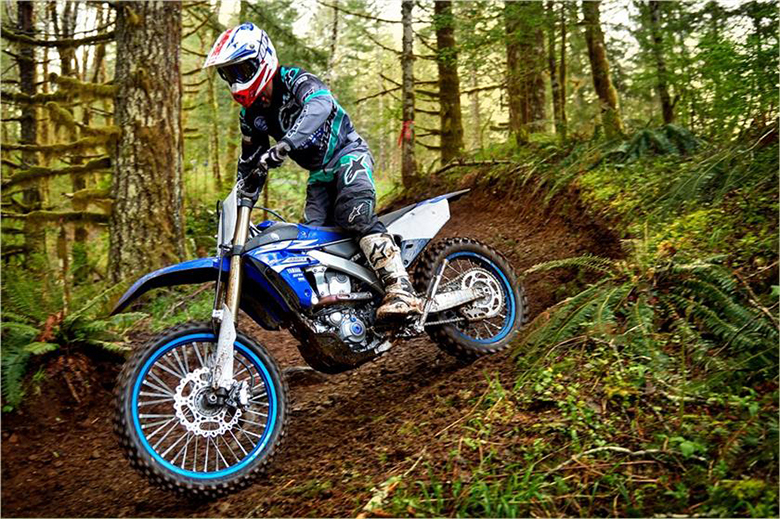 The wet-sump lubrication provides secure reliability and maintenance like in 2018 Yamaha Zuma 50 FX. An all-new forced air cooling system helps in controlling the engine temperature for maximum efficiency and longer engine life. There is the fully automatic, V-belt transmission containing the centrifugal clutch offering an easy twist-the-throttle and go operation with superb off-the-line acceleration. The latest oiled-paper type air filter traps the dirt before it enters into the engine. The V-belt provides incredible off-road style wet-foam air filter for durability. An excellent upswept muffler incorporates the exhaust catalyst technology to reduces the air pollution and meet the strict emission regulations. 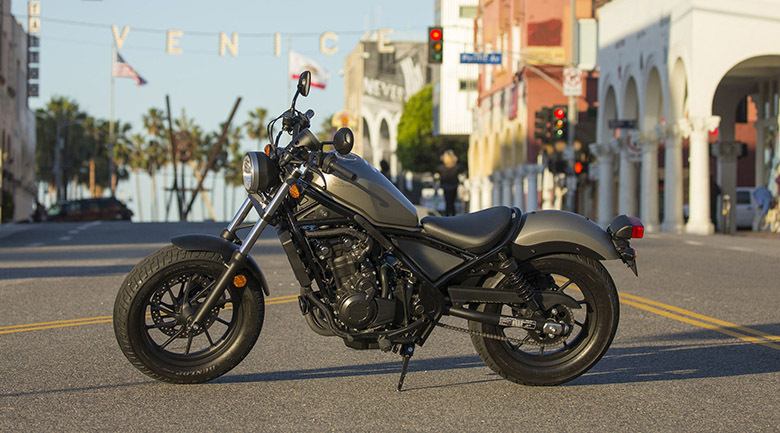 The new Yamaha Zuma 125 2018 Scooter features the strong steel-tube frame which is not only light in weight but is strong as well. It features an incredible step-through design for an easy mounting. The new two-stage electrostatic painting process offers a durable, corrosion-resistant finish. The latest telescopic fork contains an awesome beefy outer tube for maximum strength while the fork boots protect the large 33cc of inner tubes from debris. 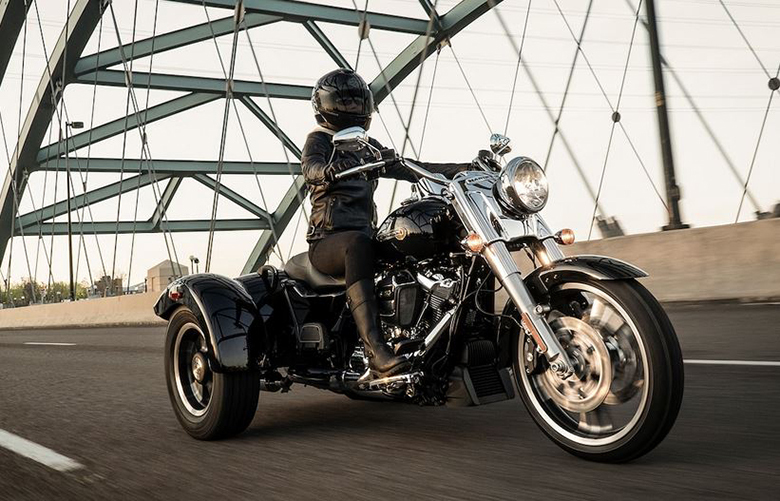 The latest swingarm contains twin rear shocks with full 3.1 inches of travel for riding comfort on street and unpaved roads. 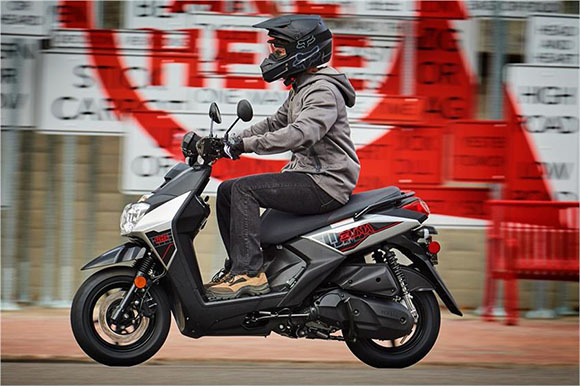 The fuel tank comes with the carrying capacity of 1.7 gallons that offers plenty of cruising range better than 2017 Yamaha Zuma 125 Scooter. The fuel tank emission system includes the charcoal canister in controlling of gasoline evaporation and reduction of air pollution. The big 120/70-12 front and 130/70-12 rear tires ensure to have an aggressively looking block pattern for outstanding handling. These tires run on the lightweight five-spoke die-cast aluminum wheels. The latest hydraulic front disc of 245 mm and rear disc brakes of 200 mm offers plenty of stopping power while the wave-type first rotor design gives the cutting-edge style. The new plush and roomy riding position are ready for two. The seat design is kept narrow for an easier flat-footing at stops, and it gives plenty of leg space in front of rider’s seat. 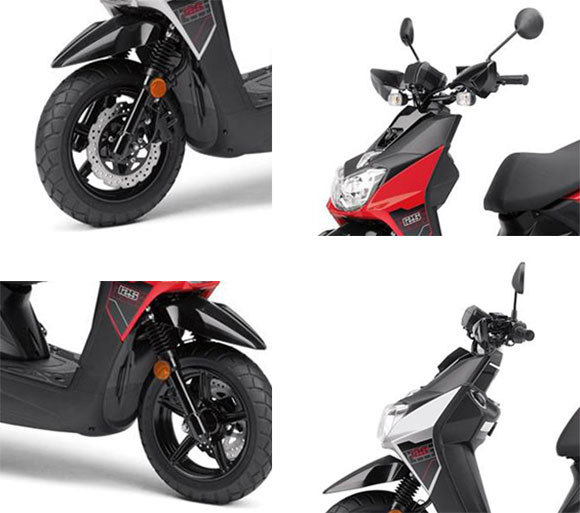 The passenger gets secure handholds that give comfort during ride plus it blends cleanly into the overall body design of new Yamaha Zuma 125 2018 Scooter. The new Yamaha Zuma 125 2018 Scooter comes with the number of incredible features that makes it impossible to ride. The two bright halogen headlights have been used that provides excellent light output. The overall bodywork is kept aggressive and attractive. There is an under-seat storage compartment having the storage capacity of 7.7 gallons. 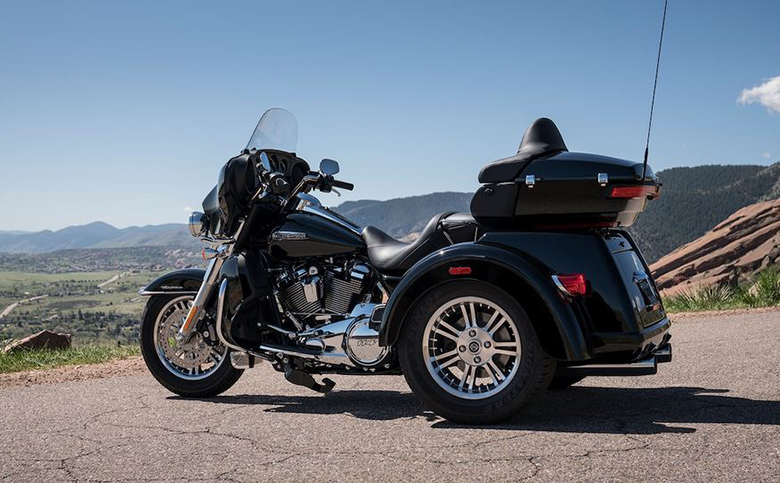 It gives enough room to store full-face helmet while the cup holder and the fold-out cargo hook on its dash make it easy to bring all with the rider. 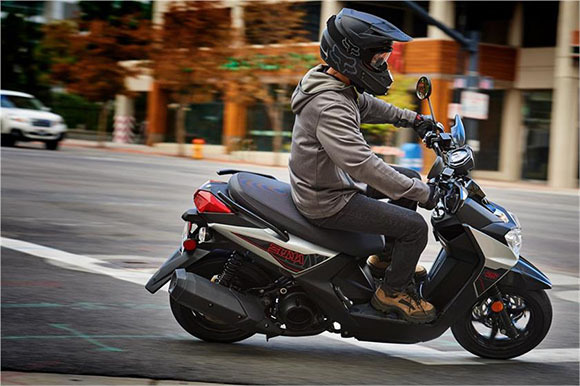 The new Yamaha Zuma 125 2018 Scooter features the smart LCD meter containing fuel gauge as well as full range of indicator lights. 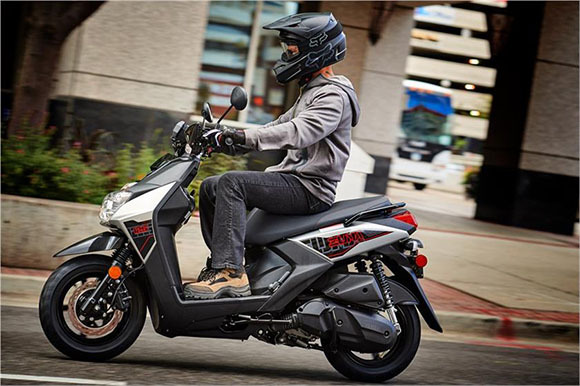 This 2018 Zuma 125 offers both center stand and side stand for parking convenience. The main switch is equipped with the keyhole lock cover for added security. 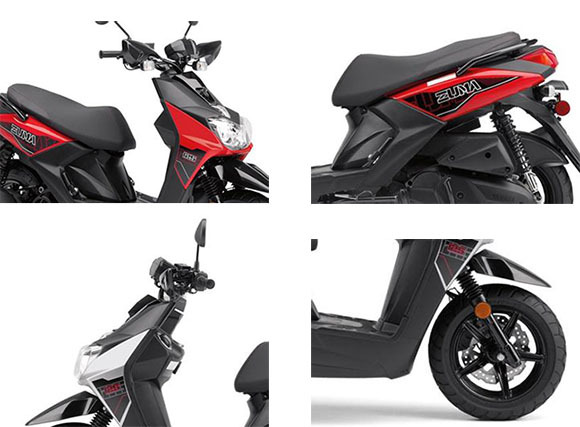 The new Yamaha Zuma 125 2018 Scooter is available from September 2017 in two different color combinations, i.e., heat Red and Liquid Silver. It comes with the price tag of $3,399 only. This article is about the review of the new Yamaha Zuma 125 2018 Scooter, and it is covered under Bikes Catalog. 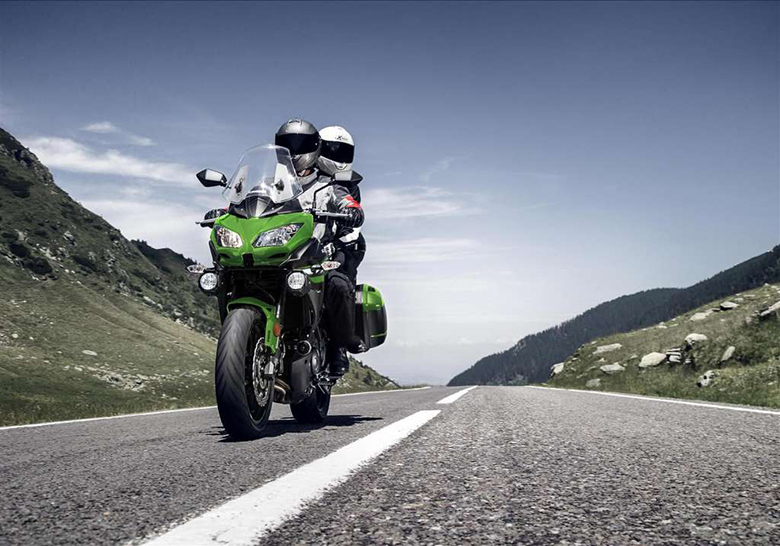 It features the powerful 125cc engine that can deliver the massive amount of acceleration and torque under all conditions. The chassis is light in weight and features an aggressive design. The overall bodywork is kept bold and attractive at the same time. This scooter is best for those who spend most of their time outside in city traffic.